I love these cute little Huckleberry Stories — folks sharing their adventures. I wanted to go huckleberry picking. Last year, I was determined to go. I spent time reading blogs and the Forestry Service pages about what to look for, what types of places to look, and what to do if I saw a bear. 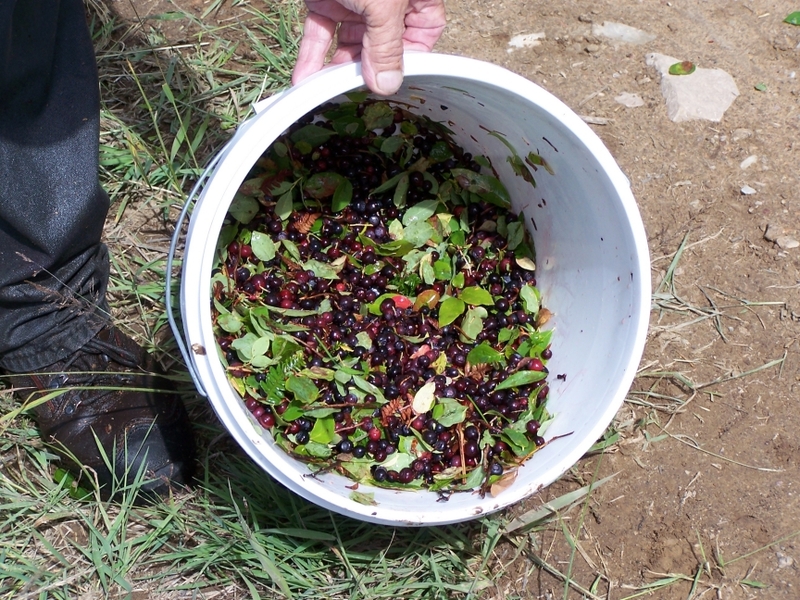 Hope your huckleberry picking did not end up with mostly leaves like in this picture!! 92 mySQL queries in 0.181 seconds.